Let’s go get your home. Born and raised here, no one knows Marin County quite like Team Own Marin. 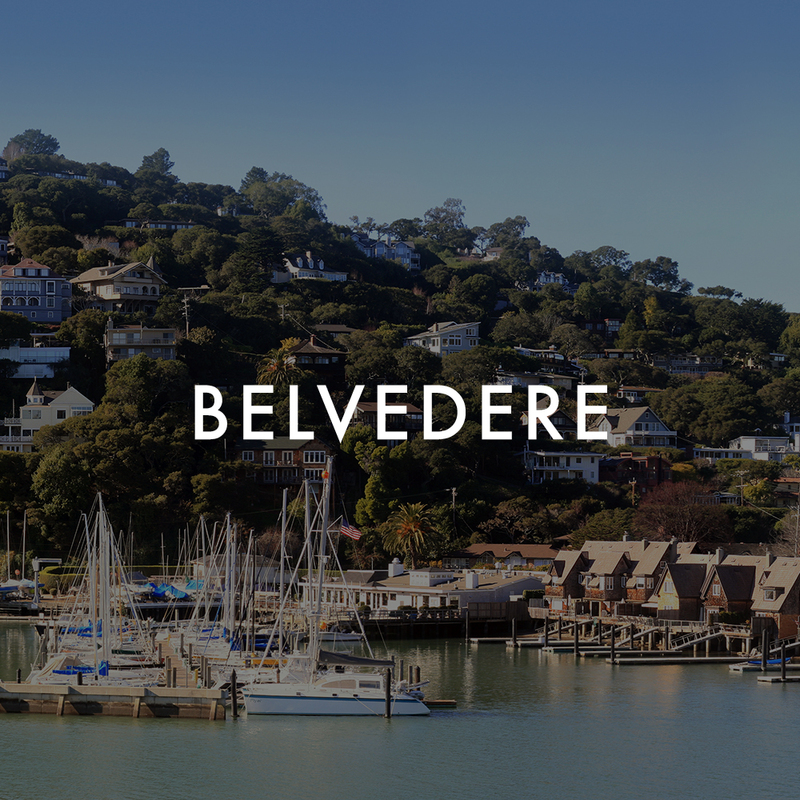 With over three decades of combined real estate experience, our team of four Marin natives and local experts bring an exceptional level of knowledge, teamwork, and diligence to each transaction. Ranked #1 in Marin for homes sold since 2015 with over $750M in total sales volume, Principal Realtors Barr Haney and Whitney Potter alongside Realtors Julia Fitzpatrick, Allie Fornesi and Whitney Blickman take a strategic, technology-driven approach to buying and selling homes in Central and Southern Marin. Located on one of the most sought-after streets in Mill Valley’s coveted Sycamore Park neighborhood, 38 Ryan Avenue is a brand new construction home completed in early 2019. This contemporary craftsman home features 3 bedrooms, 3 bathrooms and 2,240+- square feet of living space bathed with natural light and filled with designer finishes, European white oak floors, high ceilings and an ideal floor plan designed for all stages of life. This mid-century modern gem sits on a quiet cul-de-sac on Larkspur’s sought-after King Mountain with stunning views that span all way to the San Francisco Bay. With clean lines in mind, the home's mid-century architecture was impeccably maintained while offering today’s desired open-concept style of modern living. Located in the heart of Homestead Valley, 14 Madrone Park Circle feels like its own private retreat in one of Mill Valley’s most sought-after neighborhoods. Newly built in 2018, this absolutely pristine open-concept home features 4 bedrooms and 3 full baths with light filled living spaces, designer finishes, and impeccable attention to detail throughout. This stylish, spacious and remodeled Pinnacle end-unit townhome features soaring ceilings, a sizable living room/dining room with hardwood floors, a wood burning fireplace and a wall of windows with valley views. Located in downtown Mill Valley, 305 Marion is a beautifully updated 3 bed, 2 bath 1960’s home that sits on a private lot amongst Mill Valley’s iconic redwood trees. A short walk from the lower Dipsea steps, 305 Marion is a quick stroll to Old Mill Park, award-winning schools and vibrant Downtown Mill Valley with shops, restaurants, public transportation and so much more. Surrounded by rolling hills and open space at the top of a private cul-de-sac, 31 Drakes Cove Court features sweeping views from the San Francisco Bay, Bay Bridge to iconic Mt. Tamalpais with incredible proximity to the lively Marin Country Mart, the Larkspur Ferry Terminal and beautiful hiking / biking trails. Find your home in Marin. Our mission is to help you find your home in Marin. From stunning San Francisco Bay views to towering redwood trees, Marin County is truly a magical place to call home. With a population of about 260,000 people, Marin is the smallest of the San Francisco Bay Area counties with half of the population living alongside the water and the other half surrounded by open space and incredible scenery. While Marin was the birthplace of mountain biking, its residents also hike, surf, sail, kayak, golf, hang glide, and ride horses through the rolling hills. It’s different here. And not by accident. Explore our neighborhood guides to learn more about what makes Marin County one of the most desirable places to live across the country.